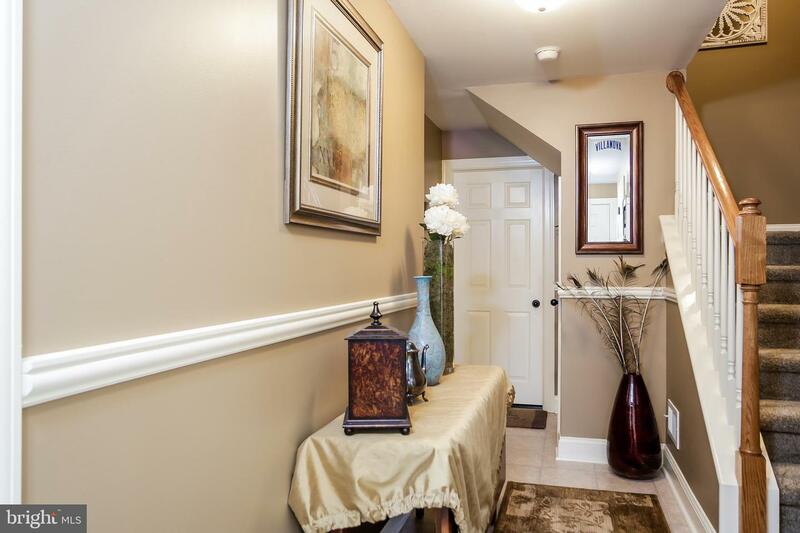 Stunning townhome now available in Southview! 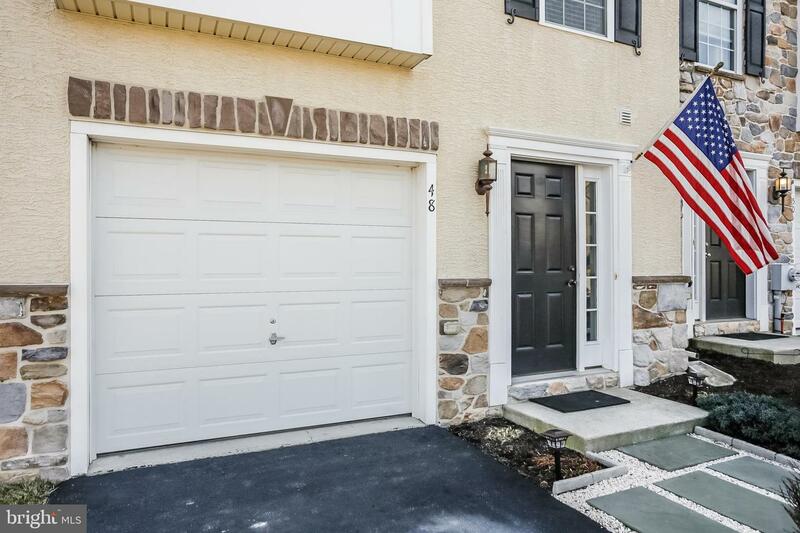 Welcome to 48 Lukens Mill Drive. 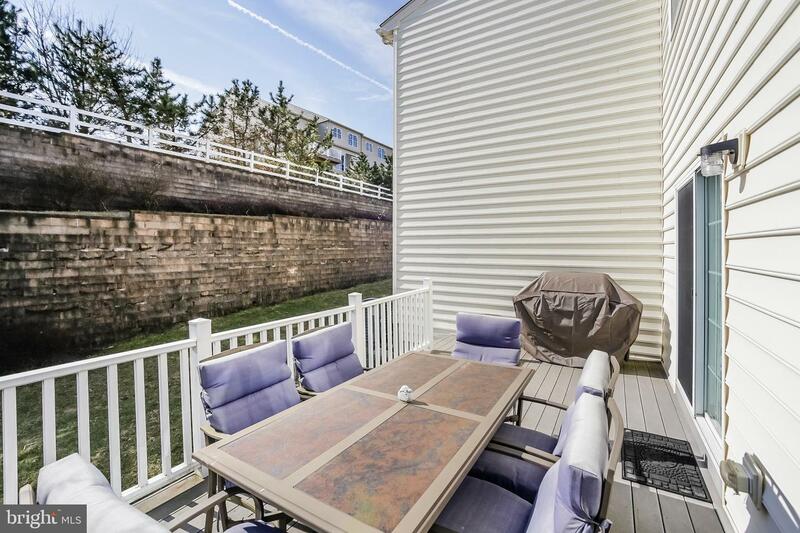 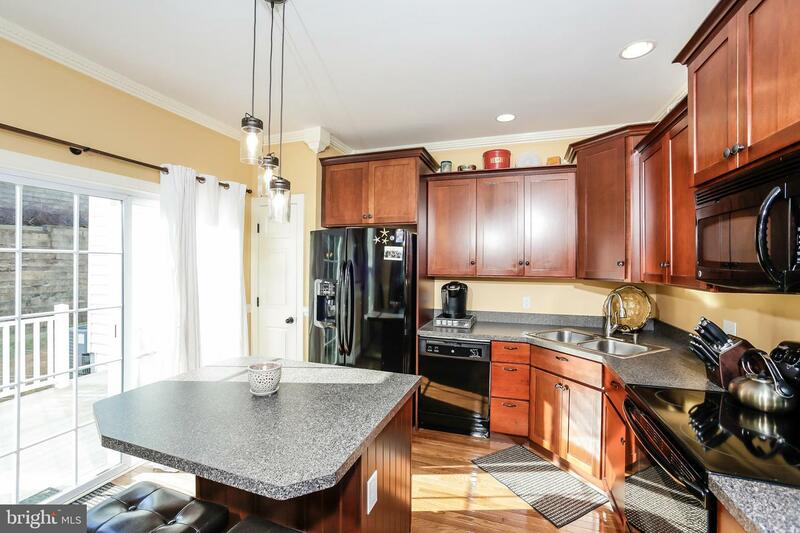 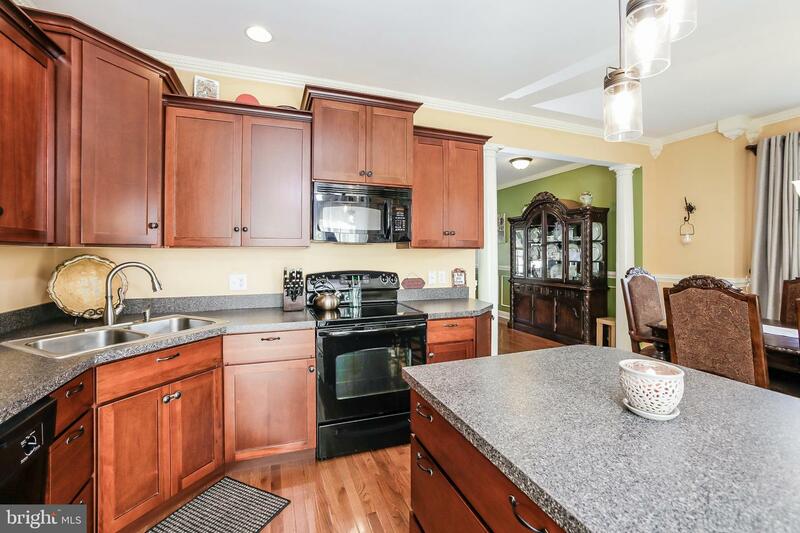 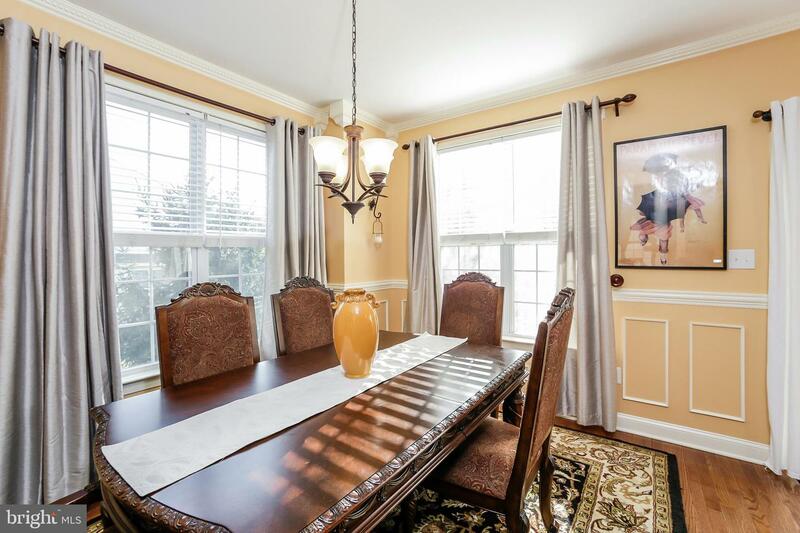 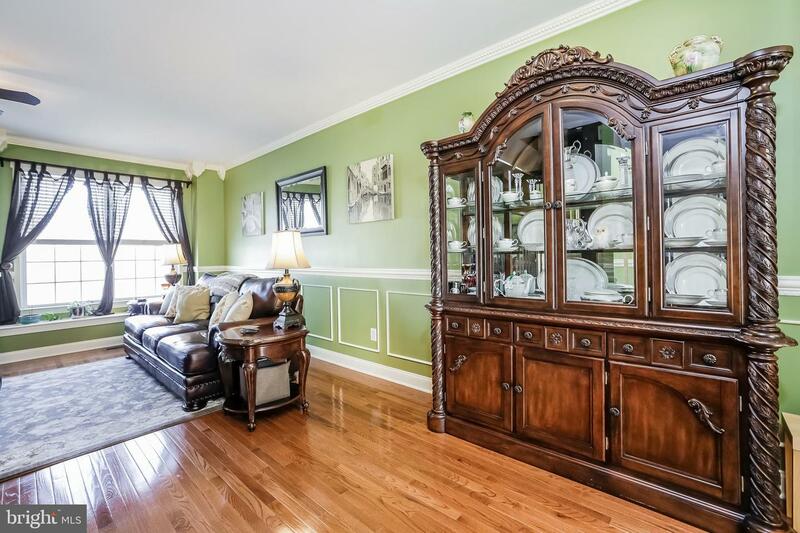 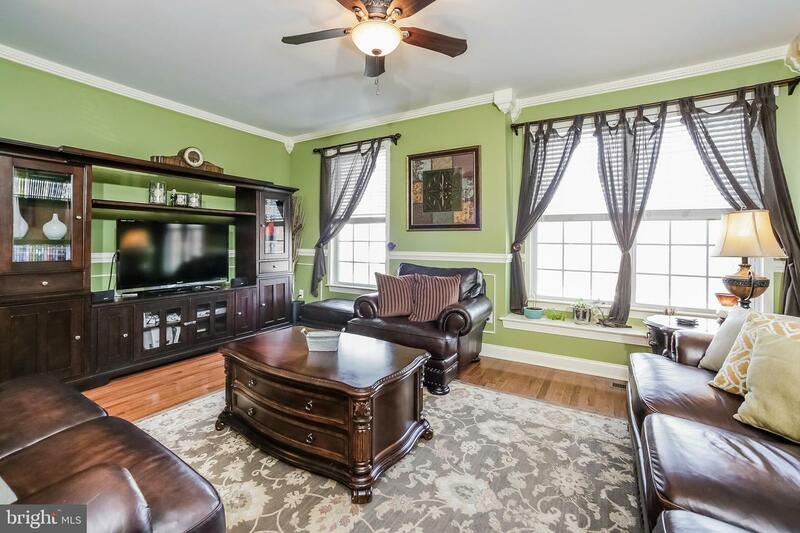 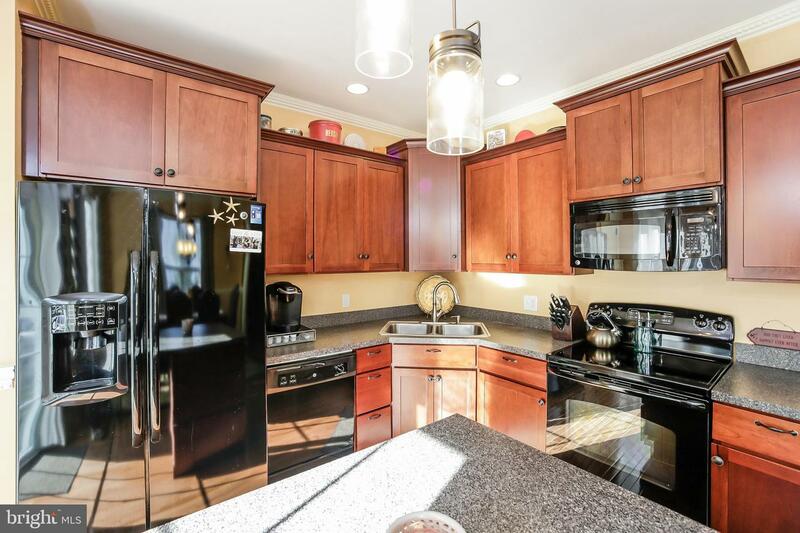 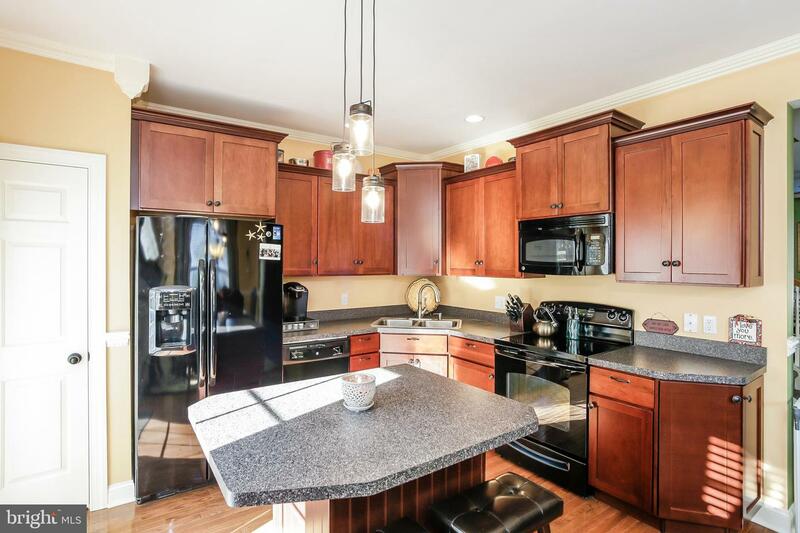 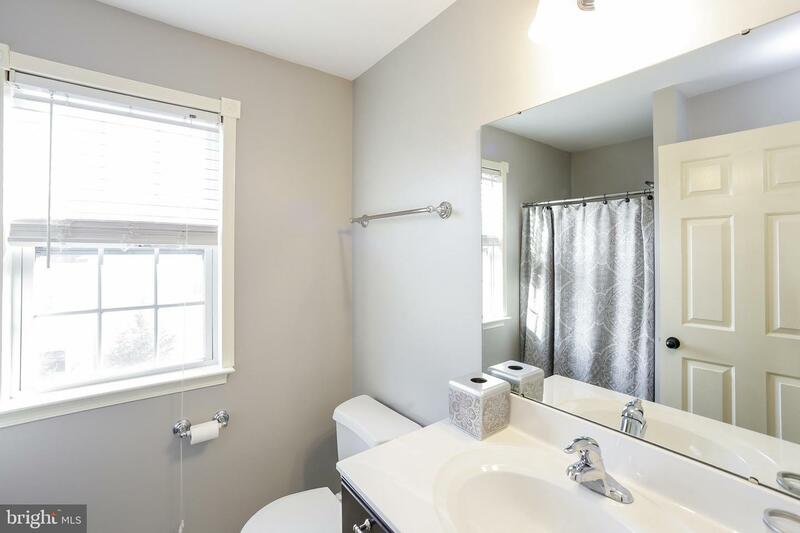 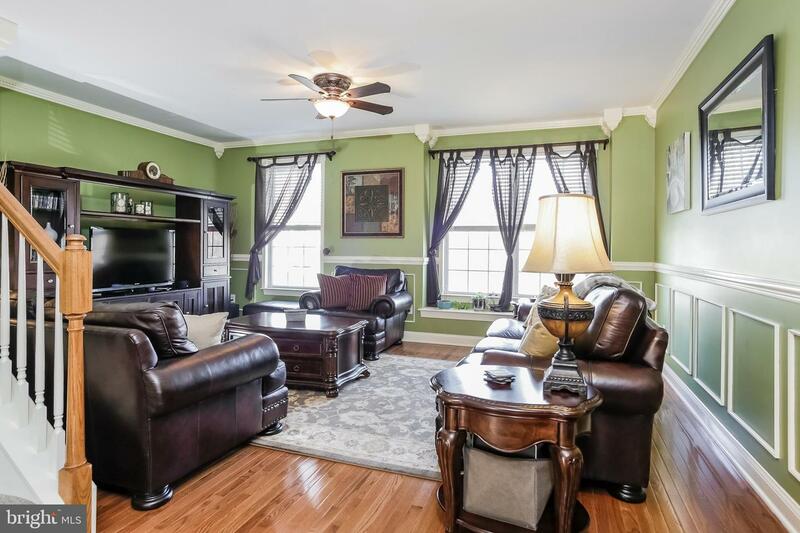 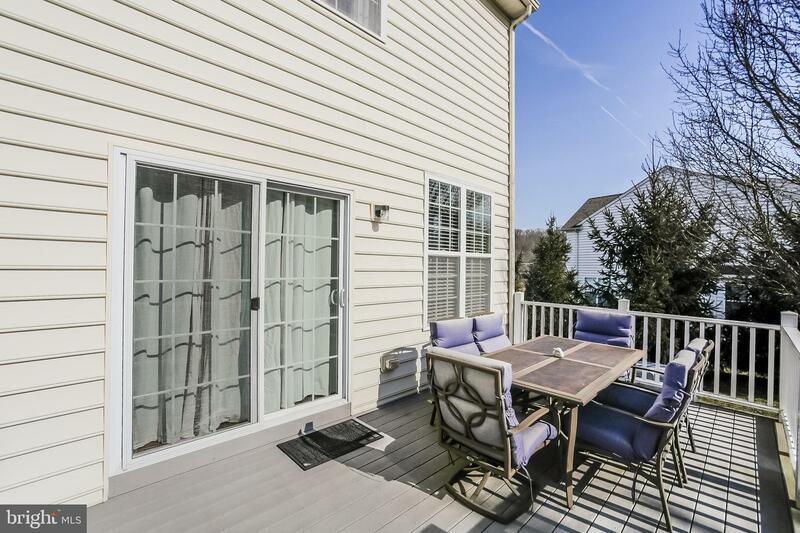 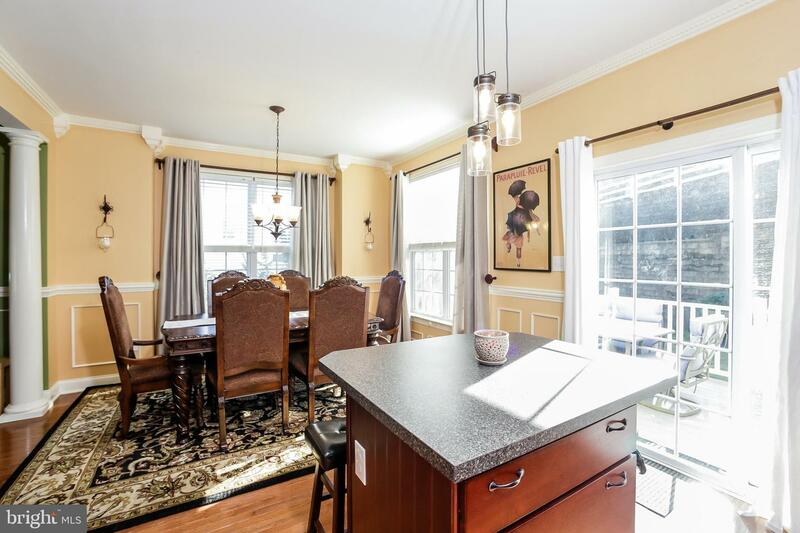 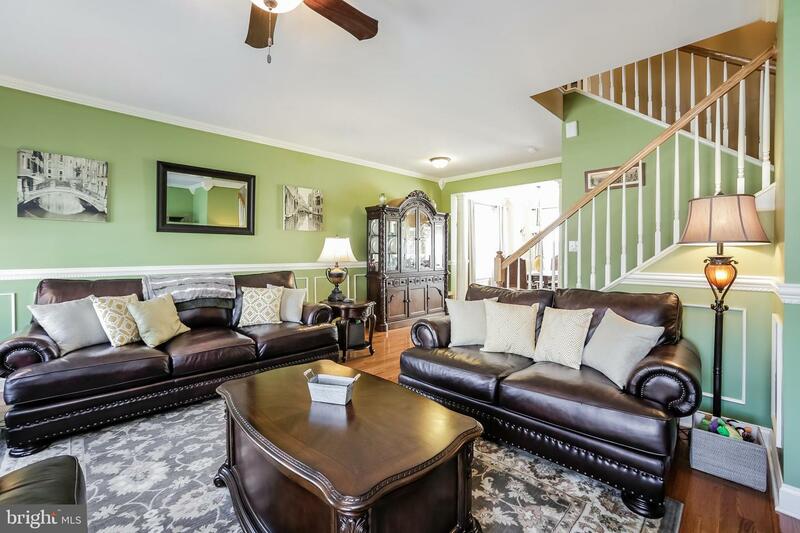 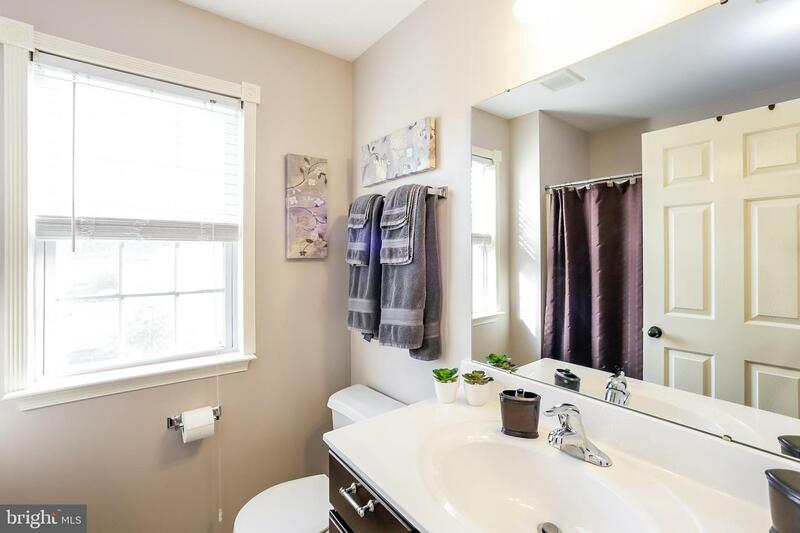 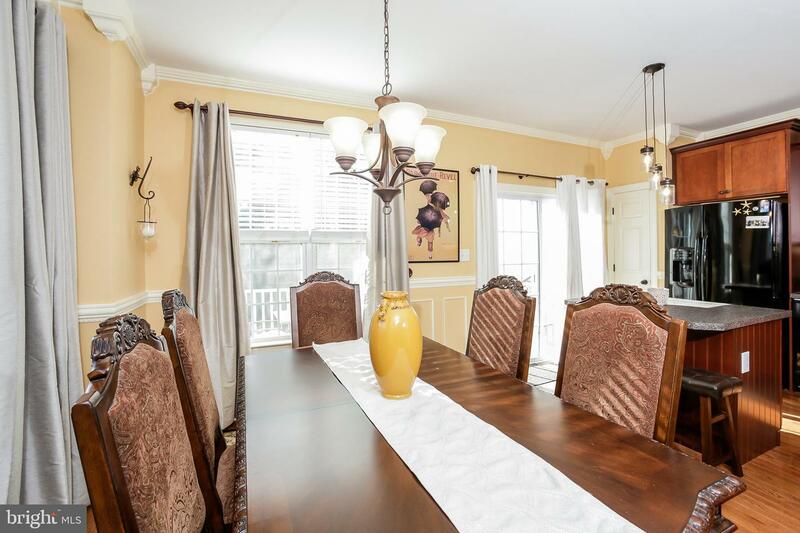 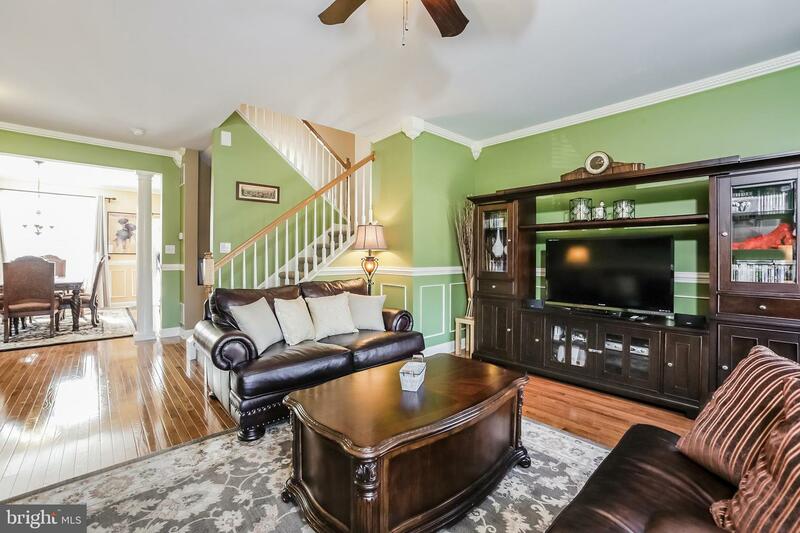 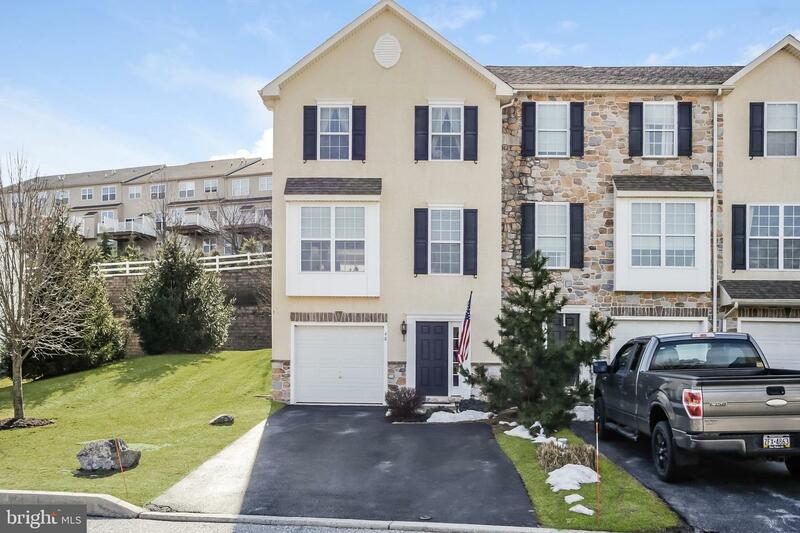 Located in the sought-after community of Southview in South Coatesville, this elegant end unit 3 bedroom, 2 1/2 bath townhouse is move-in ready. 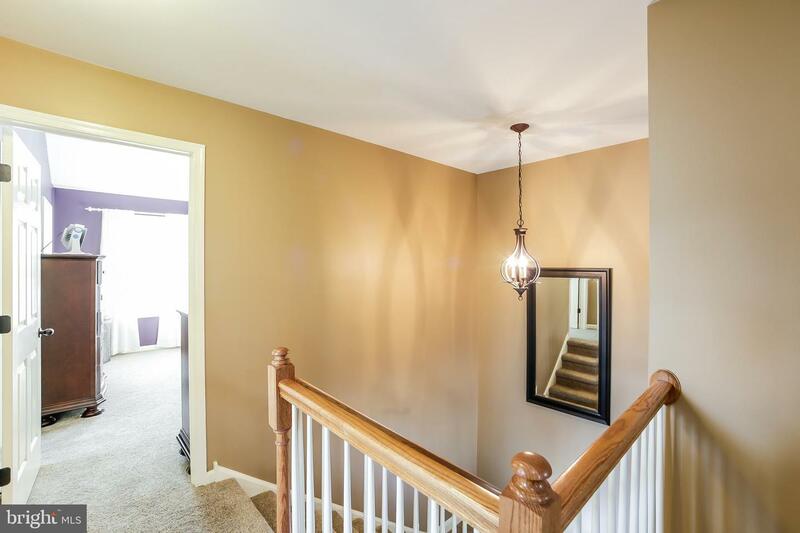 Enter through the ground level front entryway with first floor powder room, a ground level unfinished basement area with laundry, added storage space and the possibility for a finished basement area. 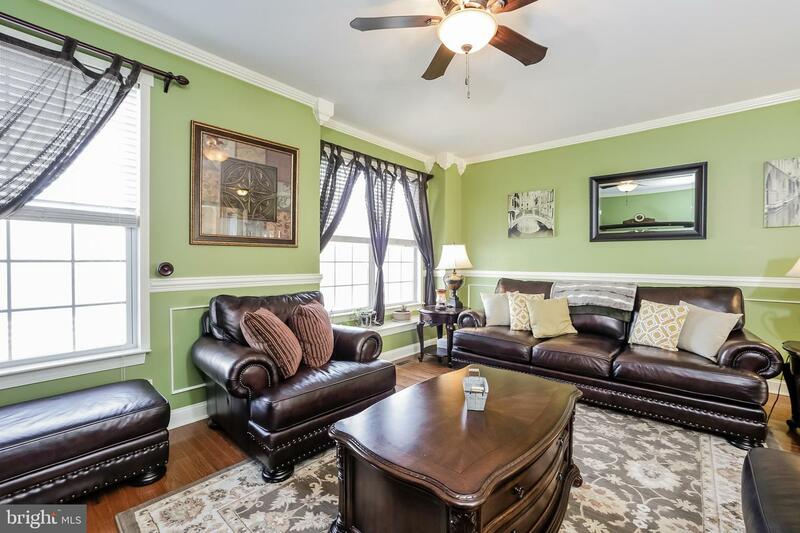 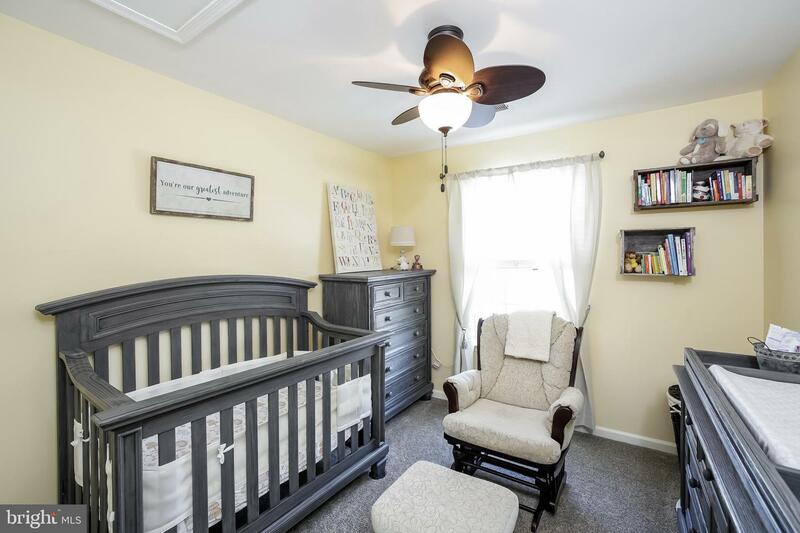 Travel upstairs to an impeccably maintained 2nd floor living area with hardwood floors, updated trim and crown molding throughout. 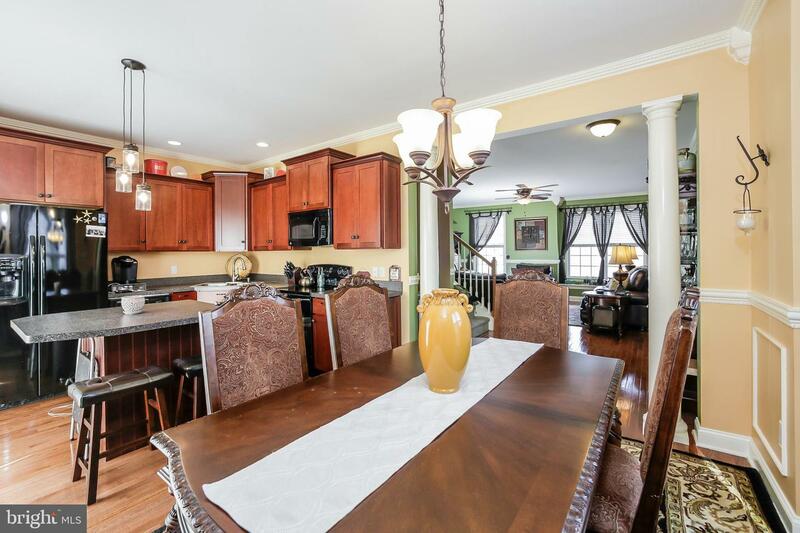 The living area connects to the open dining and kitchen areas, with gorgeous countertops and a center kitchen island. 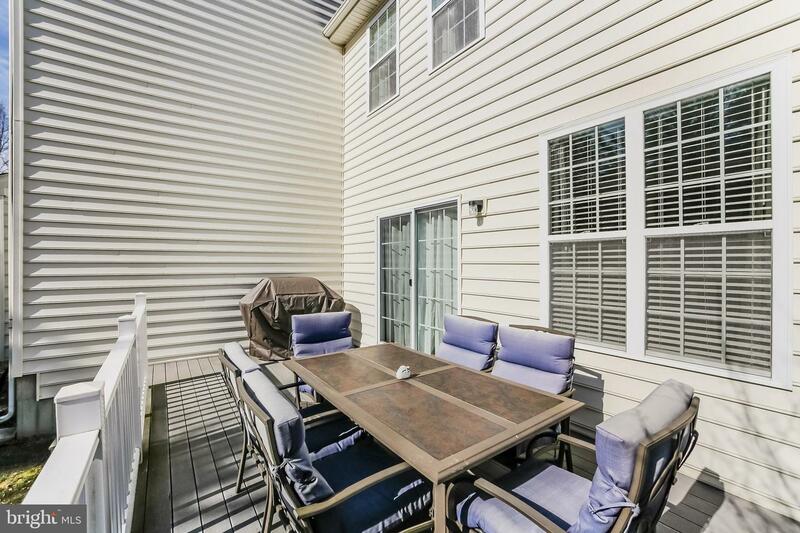 Exit the kitchen to a back patio and corner yard area perfect for summer grilling and hosting family events. 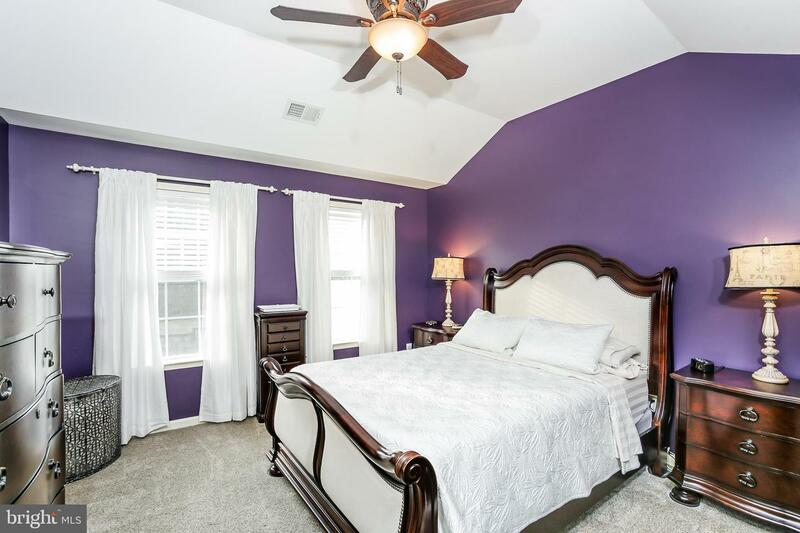 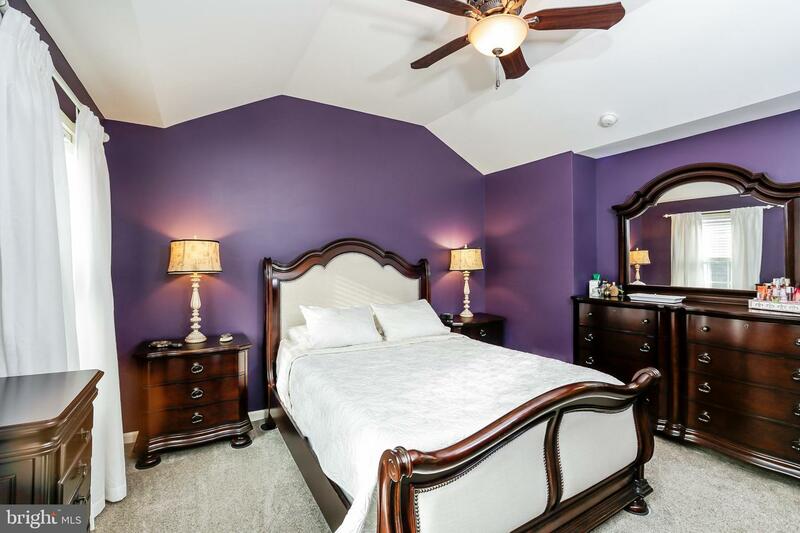 There is a large master bedroom suite on the 3rd floor with its own private bathroom and walk in closet. 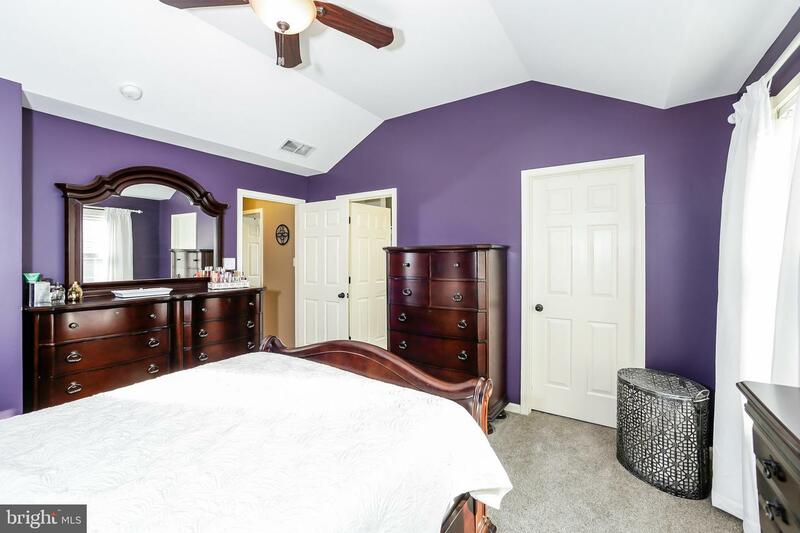 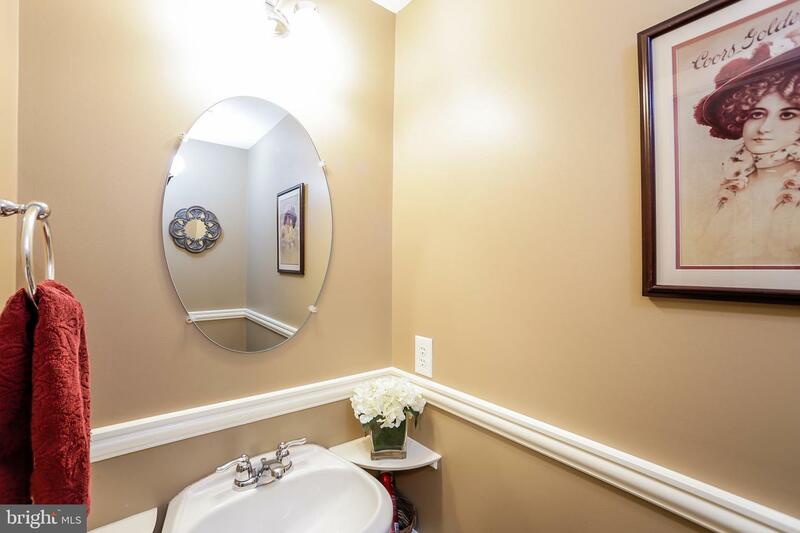 There is an additional 3rd floor full bathroom connecting to the hallway, along with two charming guest bedrooms. 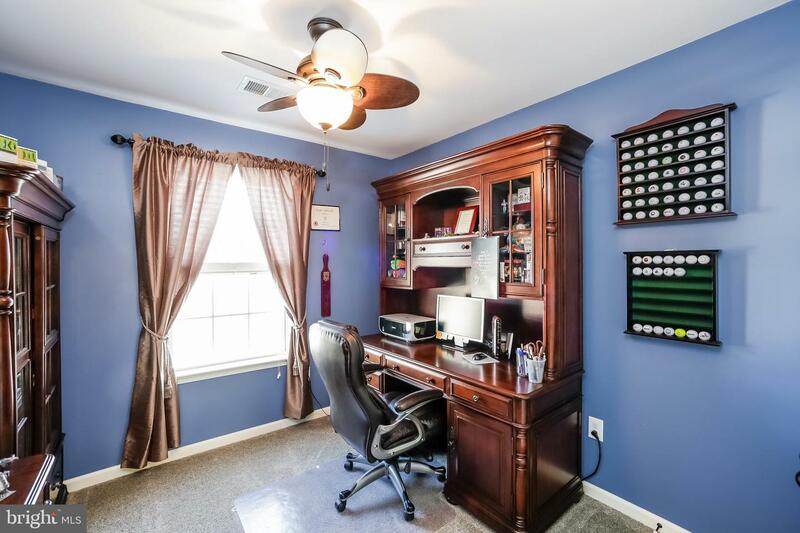 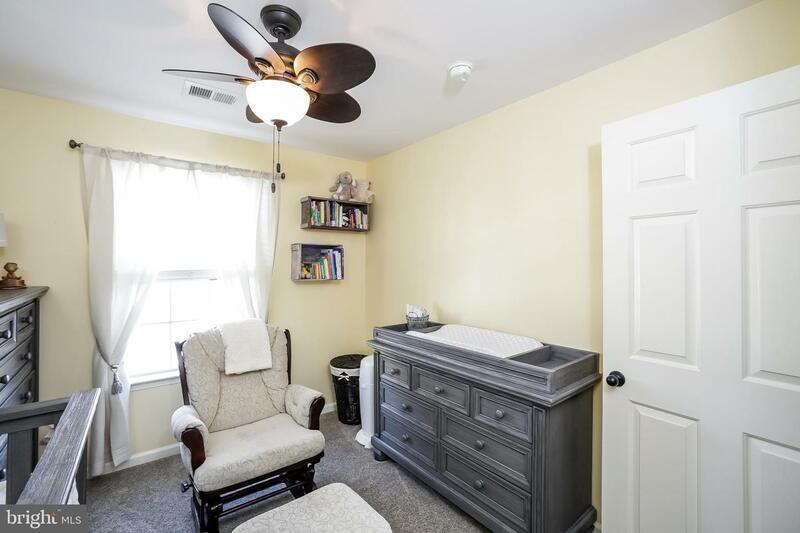 Each guest room would also make a fantastic office, den, playroom or nursery. 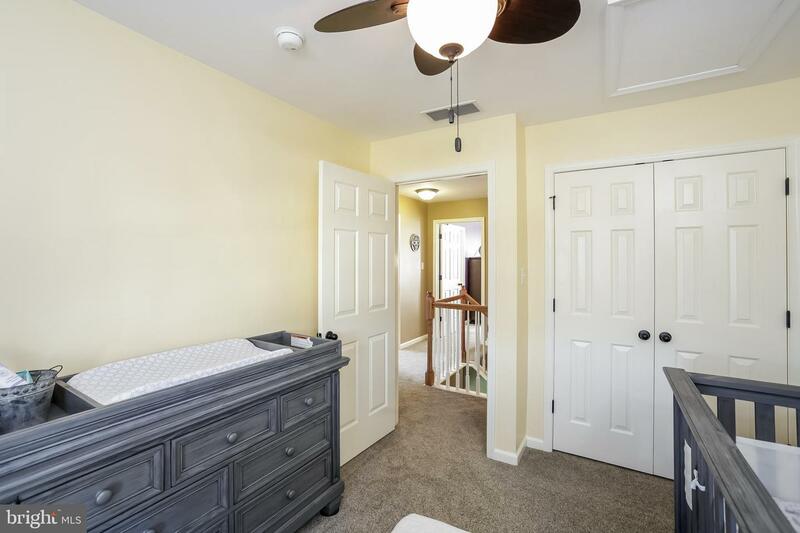 Ceiling fans have been installed in all rooms as well as the living room. 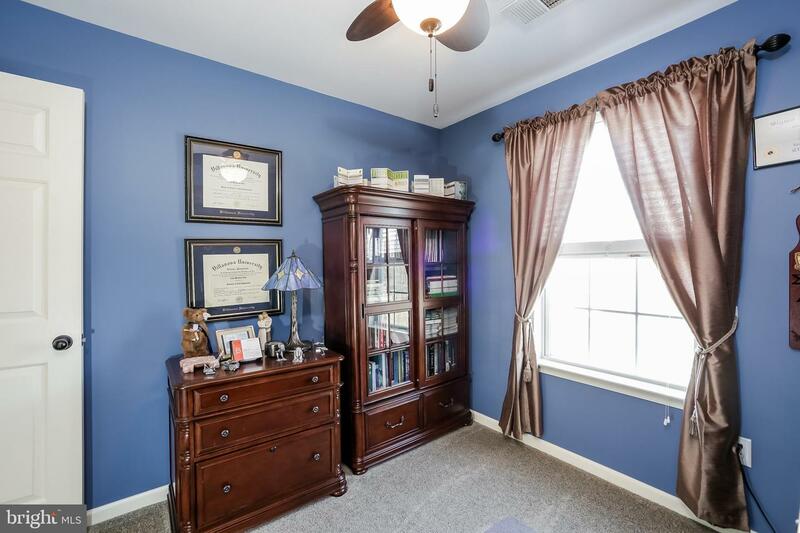 There is a 1 car garage with room for additional storage. 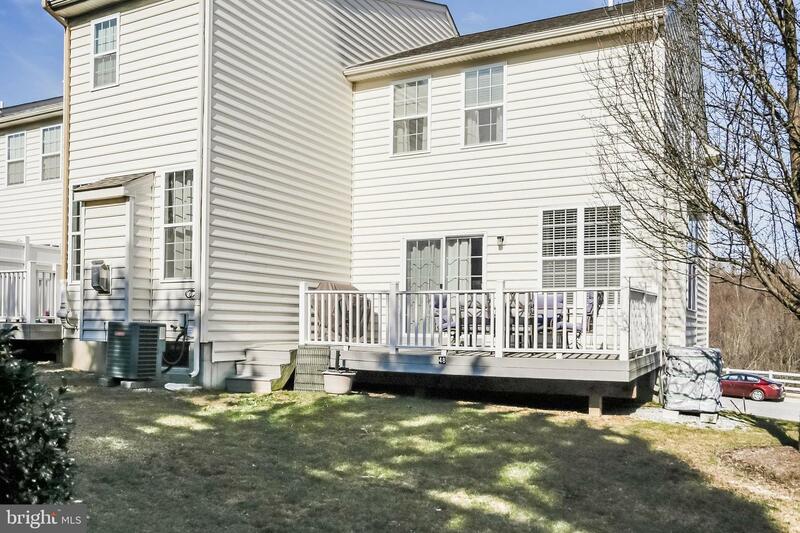 The affordable HOA conveniently provides lawn maintenance & property upkeep as well as snow removal for the Southview community roads, driveways and walkways. 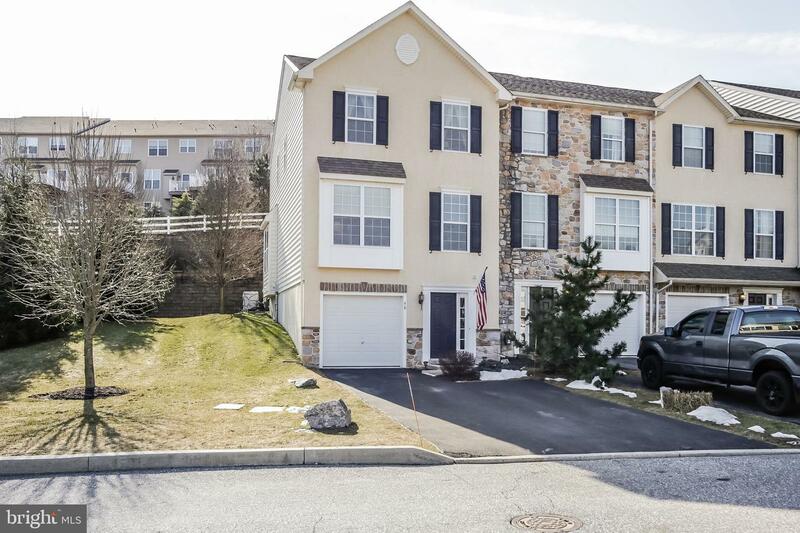 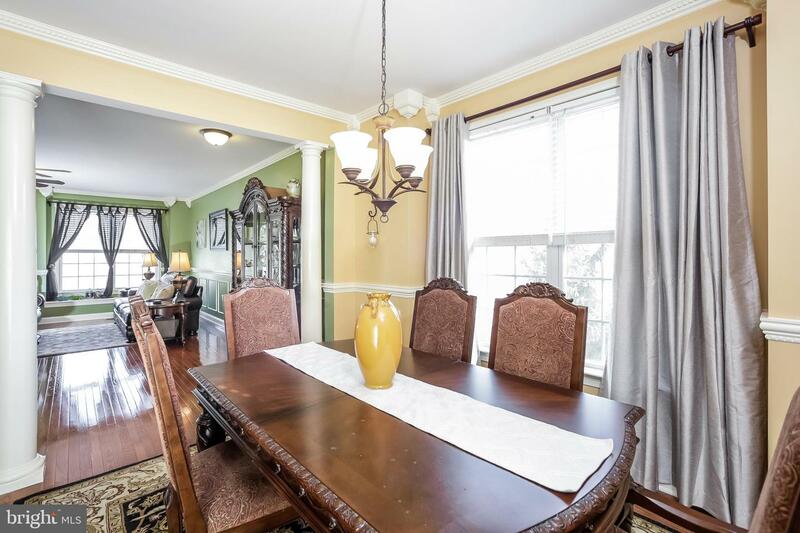 Southview is a short drive to Coatesville and convenient to popular nearby locations including Honey Brook, Parkesburg, Thorndale, Downingtown, Exton, West Chester, Reading, Lancaster, Pottstown, Phoenixville, Glenmoore, Chester Springs, Malvern, King of Prussia and Philadelphia. 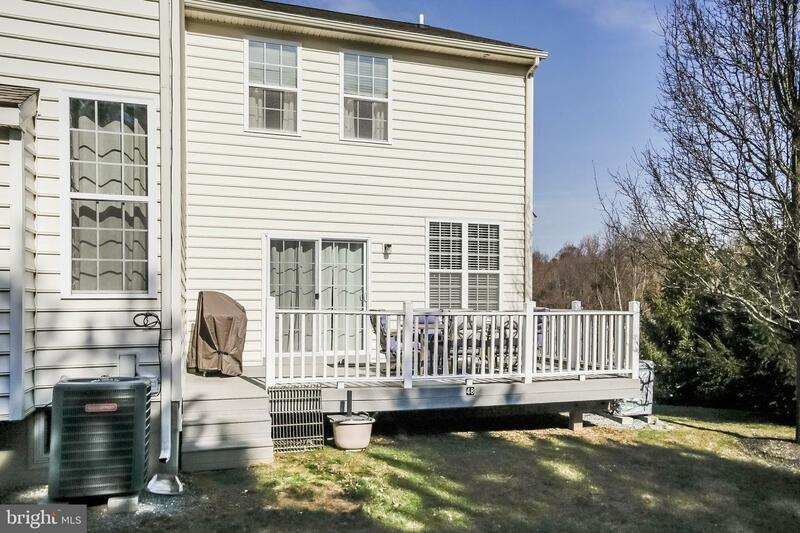 Come prepared to make an offer, this home will not last!